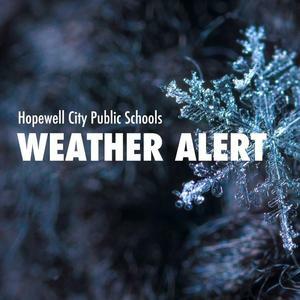 Due to the predicted dangerously low temperatures and wind chills in the morning, HCPS will operate on a two hour delay on Thursday, January 31, 2019. This delay is for all students and staff. 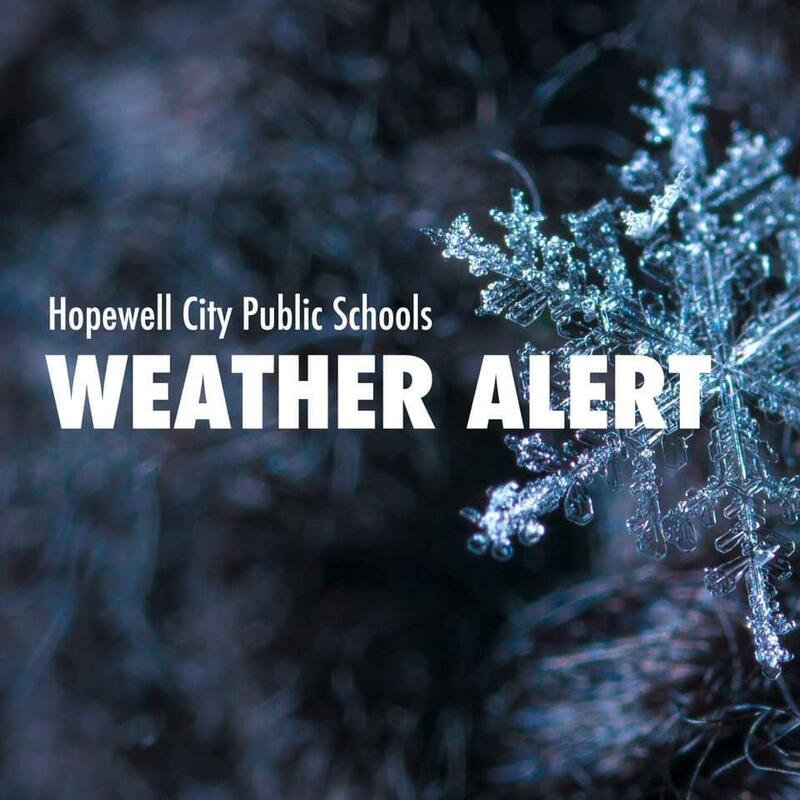 Due to the predicted dangerously low temperatures and wind chills in the morning, HCPS will operate on a two hour delay on Thursday, January 31, 2019. This delay is for all students and staff.